This article explores the current research. Why the Concerns About Nightshade Vegetables? Do Nightshades Cause a Leaky Gut? Do Nightshades Cause Autoimmune Disease? Do Nightshades Worsen Functional Digestive Symptoms? Do Nightshades Cause Joint Pain and Malfunction? Nightshades are plants in the Solanaceae family. There are more than 3000 varieties, a handful of which are staple fruits, vegetables and herbs in our diet. Nightshades are also used in many sauces and seasoning blends, including ketchup, hot sauce, steak sauce, curry seasoning and garam masala. Summary: Only a small selection of all nightshades are edible. The most common in the diet include tomatoes, eggplant, peppers, potatoes, chilis and many seasoning blends and sauces. Few studies have directly linked nightshade consumption to negative health outcomes. That said, many believe they cause inflammation or toxicity. Most arguments are based on certain chemicals found in nightshades, although these are also present in many other healthy foods. Alkaloids and glycoalkaloids, which are naturally occurring pesticides. Those of greatest significance in the diet are solanine, capsaicin and nicotine. Lectins, which are proteins that bind carbohydrates together. They’re found in all living creatures, including humans and plants. Calcitriol, which is the active form of vitamin D in the blood. It plays an important role in calcium absorption and bone development. Saponins, which are thought to protect plants from being eaten by animals. Specific concerns about these chemicals will be discussed in the remainder of this article. Summary: Various chemicals found in nightshades are said to cause inflammation or toxicity. These chemicals are also present in other healthy foods. It’s possible that nightshades have gained a bad reputation because of their ornamental cousins. For example, many believe that a nightshade herb called belladonna was the poison that Juliet used to fake her death in Shakespeare’s Romeo and Juliet. It’s true that some nightshades are highly toxic and aren’t meant to be eaten. But toxicity from food sources is very rare. Glycoalkaloid poisoning from potatoes is possible in theory, but very few cases have been reported. Rodent studies and small studies in humans have found potato glycoalkaloids (including solanine) to be safe for most, even at very high doses (1, 2). Additionally, glycoalkaloid toxicity is largely preventable. Sunlight promotes solanine formation, so it’s important to store potatoes away from natural light. Also throw away any potatoes that have sprouts or a greenish hue, taste bitter, or have a mushy texture. 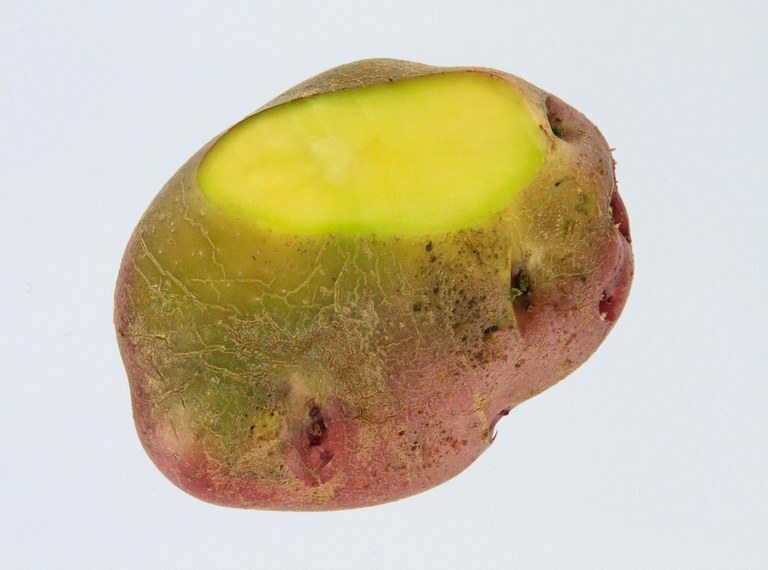 Potatoes that have turned green under the skin may contain solanine. Image Source. Avoiding fried potatoes may also help. Studies have shown fried potatoes have higher glycoalkaloid concentrations. Fries and chips offer no nutritional benefit, so it makes sense to limit them anyway (3). Aside from those that are fried, potatoes are safe and do not need to be avoided. Summary: Solanine toxicity has been reported from potatoes, but it’s very unlikely you can eat enough of them to be at risk. Simple precautions — like throwing away potatoes with sprouts or green skin — make the likelihood even lower. Leaky gut syndrome is a state of increased intestinal permeability, where the intestinal wall allows large food particles to ‘leak’ into the bloodstream. 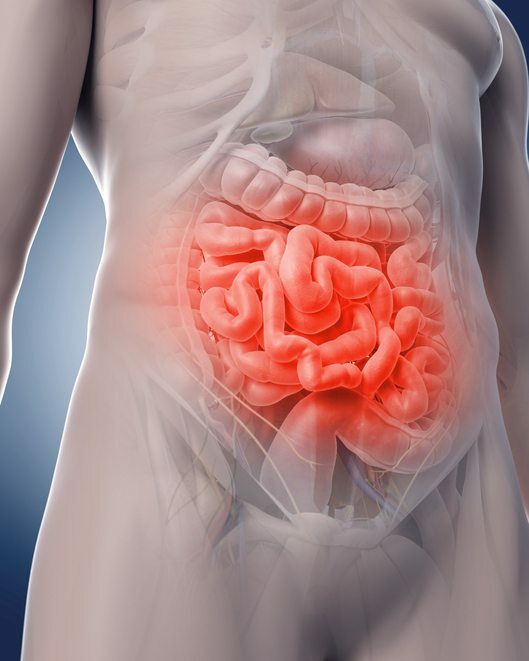 Leaky gut has been linked to a range of health issues, including autoimmune disease, mental health disorders, certain cancers, and irritable bowel syndrome (4, 5). Whether it’s actually the cause of these issues, or a symptom, is highly debated. I believe the whole theory is leaky in itself. Nightshades have been widely reported to make the intestine more permeable, thus increasing the risk of various diseases. However, these claims are mostly unproven. Rodent studies have shown a relationship between potato glycoalkaloids and increased intestinal permeability, but this relationship hasn’t been studied in humans (3, 6). And while dietary lectins and saponins have been shown to increase the intestine’s permeability, the studies didn’t specifically look at those found in nightshades (7, 8). Keeping a food and symptom journal can help identify problematic foods in the diet without eliminating entire food groups. A registered dietitian can help you with this process. Summary: Rodent studies have shown a relationship between high potato consumption and leaky gut syndrome, but no strong human studies have found a link with nightshades. 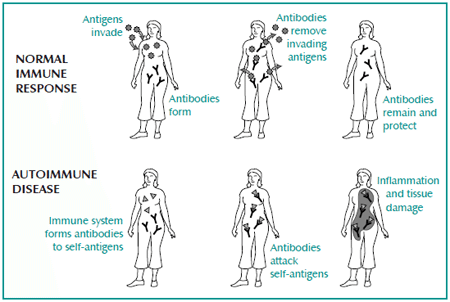 Autoimmune disease refers to illness that results when the immune system mistakenly attacks healthy cells. 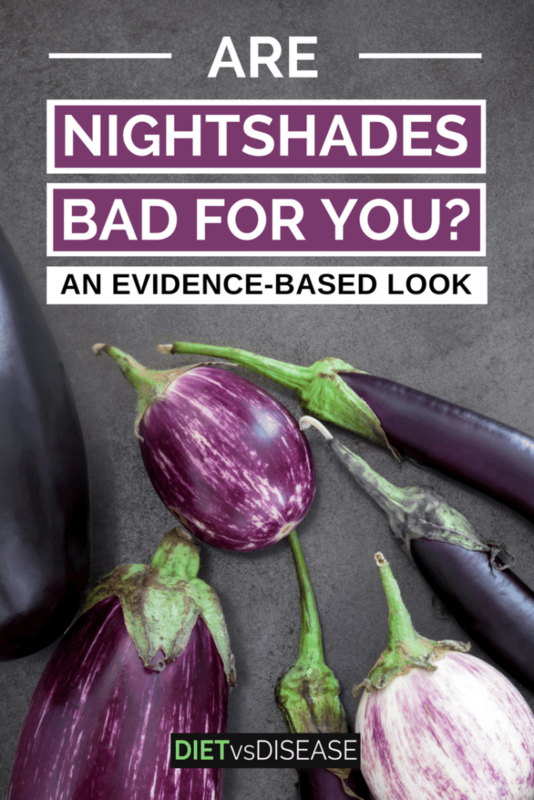 Anecdotal evidence (patient testimonial) suggests that nightshade elimination diets may help with autoimmune disease. And of the various claims about nightshades, this one has the most evidence. But the research is still fairly sparse. Studies have shown potato glycoalkaloids to increase intestinal inflammation and intestinal permeability in mice with IBD (3, 6). The effects on humans aren’t known. But countries that eat the most fried potatoes have the highest rates of IBD, which suggests a possible relationship (3). Lectins have also been shown to increase autoimmune reactions by contributing to leaky gut syndrome. Studies have shown that lectins may play a role in rheumatoid arthritis onset by compromising the intestinal barrier, at least for those who are already at genetic risk (8, 9). These studies did not focus on nightshade lectins specifically. 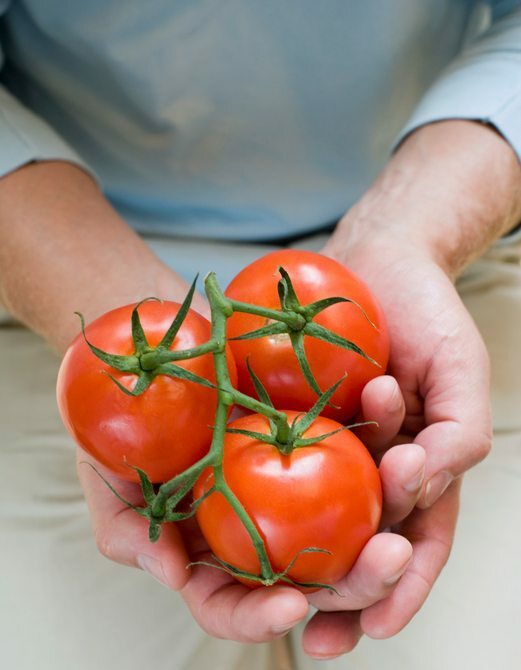 One study showed that tomato lectins may be associated with type 1 diabetes, but more research is needed (10). Many patients with autoimmune disease have tried nightshade elimination diets to help with symptoms. In fact, a popular autoimmune protocol (AIP) that restricts nightshades has recently emerged from the Paleo diet. There’ve been no clinical trials examining the AIP, but anecdotally it’s shown strong promise in relieving symptoms associated with various autoimmune diseases. More information about the AIP is available here. 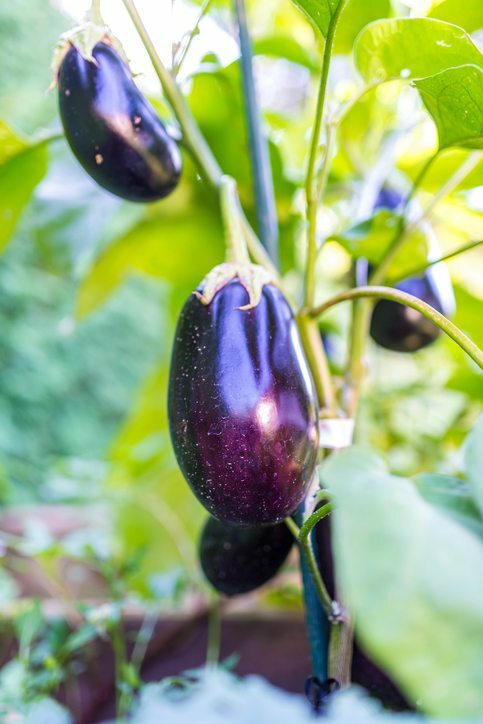 Summary: Glycoalkaloids and lectins are thought to increase risk for certain autoimmune diseases, although studies haven’t specifically looked at those from nightshades. 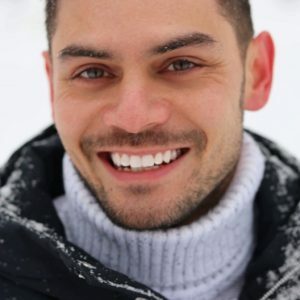 The autoimmune protocol (AIP) may help easing symptoms related to autoimmune disease, at least anecdotally. Functional digestive disorders are those that cause symptoms without a clear medical cause. They’re not immediately dangerous but can significantly affect quality of life. Examples include irritable bowel syndrome (IBS), bloating and heartburn. Specific foods are known to trigger functional digestive symptoms. Elimination diets, like the low FODMAP diet, have shown great promise in relieving discomfort. Nightshades are commonly reported to worsen IBS symptoms, but it would only be certain varieties, and only because of FODMAPs. Regular potatoes and tomatoes, for example, would have little impact. Additionally, many reported nightshade chemicals do not always make IBS symptoms worse. Capsaicin (found in peppers) has actually shown potential to dull pain receptors in the gut, improving pain symptoms. In one small study, IBS patients who received red pepper powder in capsule form showed significant improvements in abdominal pain and bloating after 6 weeks of treatment (11). But several of the volunteers either dropped out of the study or needed to adjust the dose due to abdominal pain. This suggests that not all with IBS tolerate red pepper powder, or that the dose should be individualized. In other studies, capsaicin had very little effect either positive or negative (12). 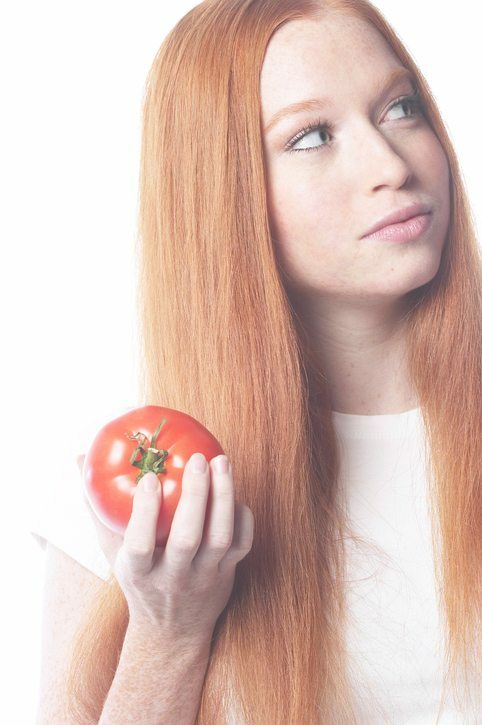 These research conflicts suggest that diet should be individualized. Some with functional digestive symptoms may be sensitive to nightshades, while others may tolerate them well. Summary: There is no evidence that nightshades worsen digestive issues, unless you have a FODMAP intolerance. Diet should be individualized based on symptoms and food tolerance. Nightshades have been said to increase risk for rheumatoid arthritis and osteoarthritis. It’s been proposed that calcitriol in nightshades may cause calcium to be deposited into the joints, causing pain and stiffness over time. However, this theory is shaky at best. As mentioned earlier, calcitriol is the active form of vitamin D found in our blood. It allows for calcium to be absorbed in the intestine and deposited into bone tissue. Excessive calcitriol can cause higher than normal concentrations of calcium in the blood (hypercalcemia), leading to extra calcium sometimes being deposited into joints and other soft tissues. Studies have shown hypercalcemia is very common among those with rheumatoid arthritis, leading to the claims of a link with nightshades (13). However, there’s no evidence eating nightshades leads to hypercalcemia. Most calcitriol is made within the body via a series of reactions when the skin receives direct sunlight. It’s found naturally in only a few foods, and nightshades are relatively low in calcitriol compared to other dietary sources. In most cases, excessive calcitriol stems from an underlying medical issue, such as hyperparathyroidism, sarcoidosis or cancer. Rarely, an excess is caused by very high dose vitamin D supplements (14). Some studies even suggest that vitamin D supplementation (which becomes calcitriol in the blood) may reduce pain and improve joint function for those with osteoarthritis, although other studies have found no benefit (15, 16). The best way to prevent and treat osteoarthritis is with resistance weight exercises. Rheumatoid arthritis is not well understood, but there are several changes you can try. Summary: It’s proposed that calcitriol in nightshades causes calcium to build up in the joints. However, no direct scientific evidence links calcitriol in nightshades to osteoarthritis or rheumatoid arthritis. Criticism of nightshades is mostly unwarranted. Tomatoes contain tomatine, a glycoalkaloid that’s been shown to lower LDL cholesterol and reduce plaque in the arteries. Some studies suggest it may also inhibit cancer cell growth (17, 18, 19). Glycoalkaloids in purple potatoes may slow the growth rate of cancer cells (20). Capsaicin in peppers increases satiety and may help with weight loss among those with obesity (21). Eggplant is high in anthocyanin, which lowers risk for hypertension and coronary artery disease (22). Potatoes in general are nutrient-dense, filling, and cheap to buy. In general, nightshades are high in fiber and antioxidants too. Most people already fall far short of the recommended minimum 5 servings of vegetables per day. Eliminating these key foods in the diet may make it even more difficult to reach this goal and cause more harm than good in otherwise healthy people. Summary: Nightshades are high in fiber, antioxidants and other beneficial compounds. They do much more good than harm in the diet. There’s very little scientific evidence to support eliminating nightshades from your diet. The strongest case is that they may increase intestinal permeability and raise risk for autoimmune disease. However, this is mainly based on animal studies and tend to focus on high doses of nightshade chemicals rather than whole foods. 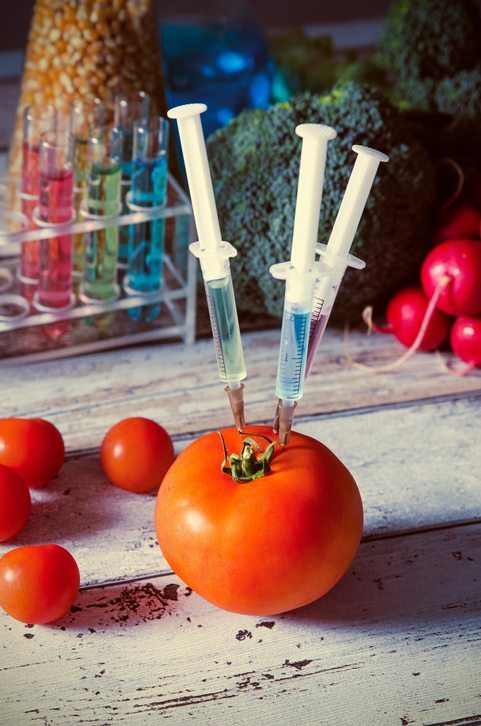 In fact, only a few studies have examined specific foods as a whole – like tomatoes and potatoes – in the context of disease risk… and researchers did not find any issues. Additionally, numerous studies suggest nightshades and the chemicals within them are often beneficial to health. Based on the weight of evidence, there’s no good reason to eliminate nightshades in those who are otherwise healthy.